We are going to open our beautiful HERITAGE COURSE on APRIL 3, 2019. 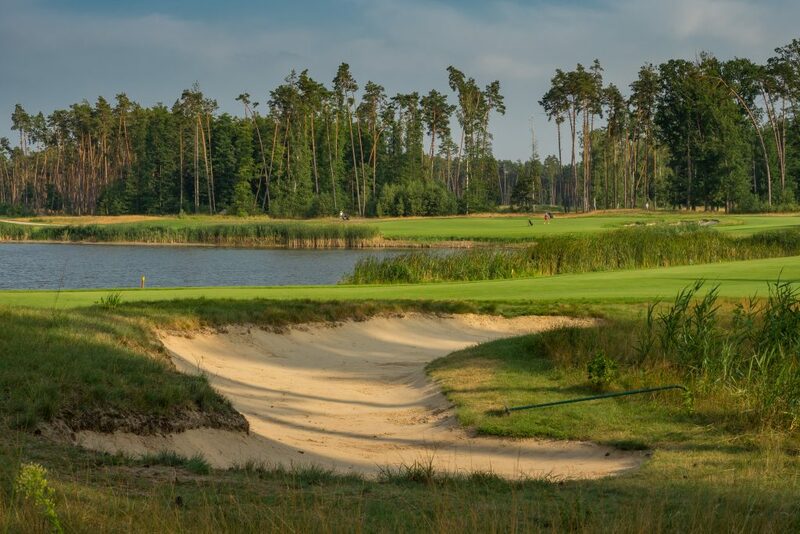 GOLF REVUE magazine awarded the HERITAGE natural golf course as the best in Slovakia for the past season. By awarding a Golden Albatross, the editors recognise the noteworthy performance of individuals, and high value golf tournaments or tours, but particularly those that contribute in various ways to the growth of golf in Slovakia. Our natural HERITAGE COURSE won in the Golf Course of the Year 2018 category. The Golden Albatross landed at the HERITAGE course for the third time already.